This is the air suspension unit for any full size Range Rover from 06-12. This will not fit any Sport models. This one is in great working shape. It came off a running driving Rover with working air suspension. This comes as pictures with the suspension pump, valve body, and dryer. This is the whole unit that mounts under the spare tire. All parts are in good shape. All wire and hose connections are clean and undamaged. I am selling this cheap so buy today. Looking for ideal Range Rover Air Compressor Hitachi LR023964 Manufacturer & supplier ? We have a wide selection at great prices to help you get creative. All the Range Rover Air Compressor Hitachi are quality guaranteed. 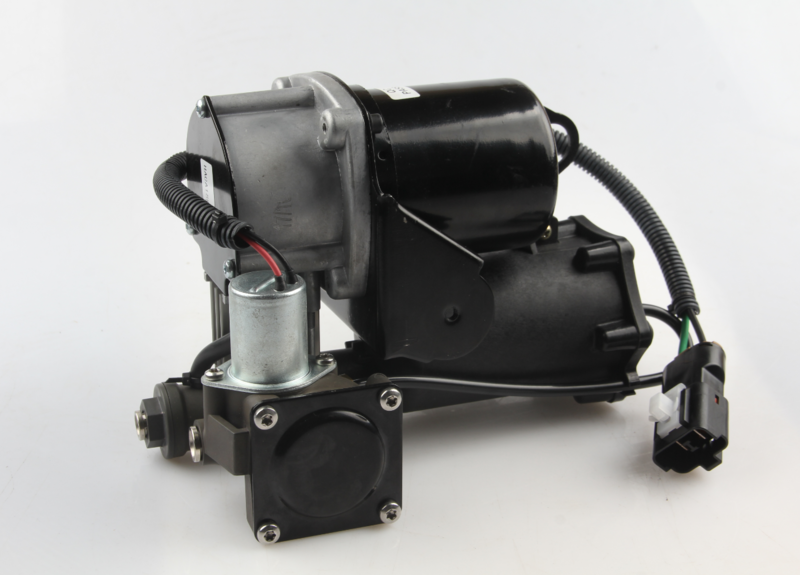 We are China Origin Factory of LR023964 Range Rover Hitachi Air Compressor. If you have any question, please feel free to contact us.